45 min. Public Media Distribution. 2017. $14.99. ISBN 9781531702489. Gr 5 Up—Incorporating frequent references to and clips from the blockbuster film Pirates of the Caribbean: The Curse of the Black Pearl, this production examines life on pirate vessels during the Golden Age of Piracy (1650–1730) and the life and times of Edward Teach, aka Blackbeard. The notorious outlaw armed himself with a fearsome mien and multiple weapons and had a reputation for violence. 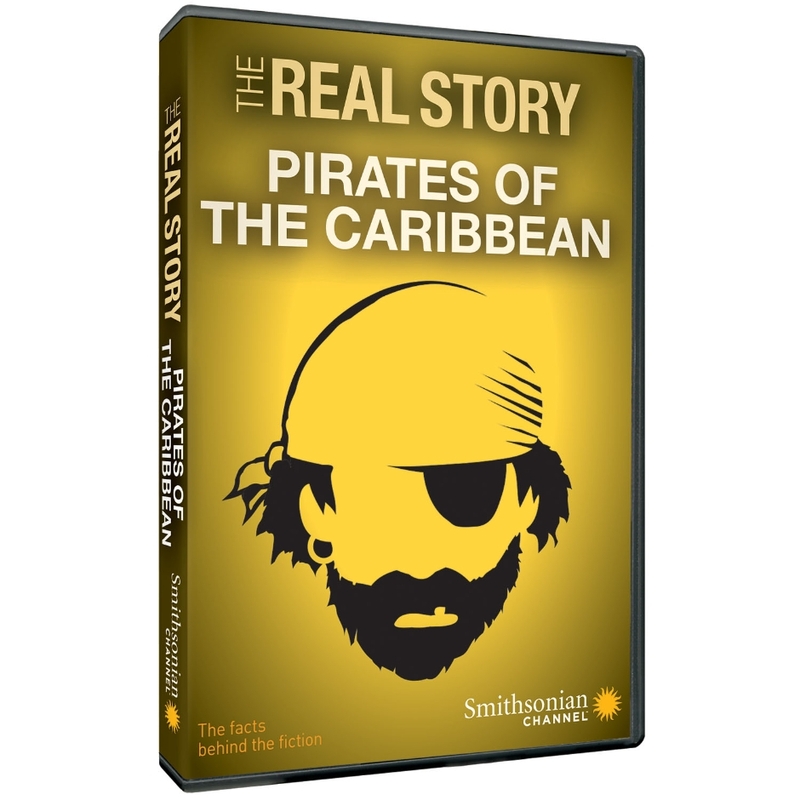 Interviews with historians, dramatic reenactments, and an examination of various artifacts are employed to tell the story of where these ships roamed, the weaponry they employed (from blunderbusses to cannons), how they captured other vessels, and the economic impact of piracy on the countries and settlements dotting the Caribbean. As the film makes clear, first and foremost, the men and women who worked these ships were sailors, and that while violence was part of their lives, onboard a ship each individual had a vote. In case of injuries, they were sometimes compensated—something they could not hope for back on land. Also featured is the discovery of Teach's flagship, Queen's Anne's Revenge, which ran aground off the coast of North Carolina in 1718, the recovery and restoration of its artifacts, and what historians have since learned from them. As in life, Blackbeard's death became fodder for myth, as the film ends with the recounting of the story that it took five gunshot and 20 stab wounds to bring the man down. VERDICT A fast-paced, information-packed retelling of a colorful period in Atlantic history sure to engage students, and an entertaining supplement perfect for rainy days.